The latest issue of Famitsu has shared a listing of the top 30 best-selling games in Japan for the month of December 2018. 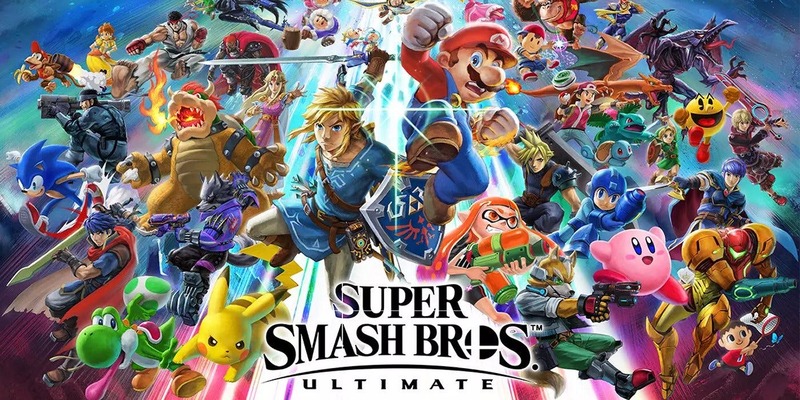 You can check out the full results below, including debut digital sales for Smash Bros. Ultimate, Dragon Quest Builders 2, Together! The Battle Cats, and more. Note that these sales are based on data between November 26 and December 30.